InTempo Enterprise empowers you to manage, analyze, and share data across your entire organization. 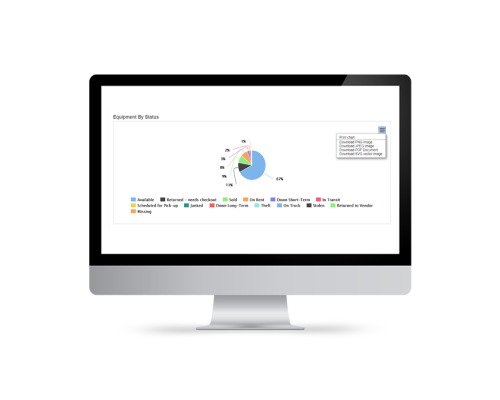 Create custom reports and dashboards covering all aspects of your business from operations to financials and beyond. Get the insights you need to make the optimal decisions for your business. Enterprise gives you access to real-time data through an intuitive web interface. Bring together multiple data sources to get a full picture of your business. Whether you're looking for utilization, revenue by region, sales, equipment on rent, or any other metric, Enterprise has you covered. Creating reports is easy. 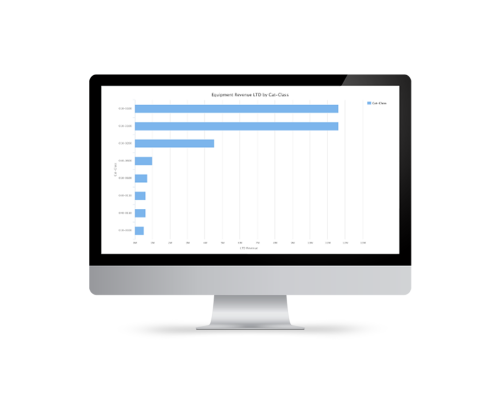 Drag and drop columns to display the data you need, exactly the way you want to format the report. Create custom filters using simple or compound conditions. 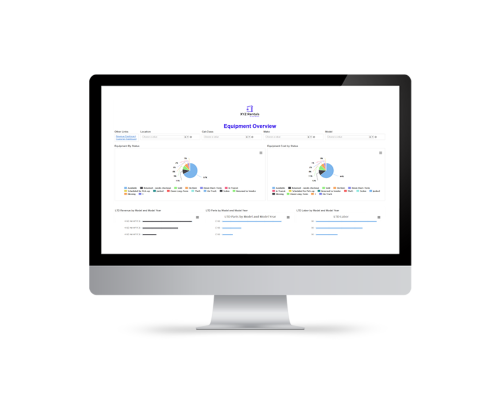 Convert reports into beautiful dashboards for further analysis. Export results in the format you need, including csv, pdf, html, txt, .xml, Excel, and more. Setup custom PDF templates and schedule reports for automatic delivery. Our mobile app puts business intelligence at your fingertips, whether you’re in the kitchen making breakfast or at a job site. 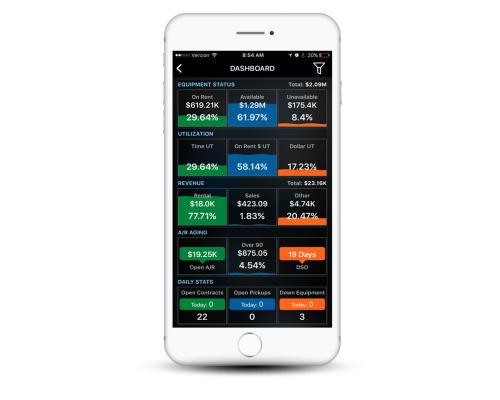 View key metrics on stunning dashboards covering utilization, equipment status, financials, and more. Drill down into reports and instantly pull up customer information.